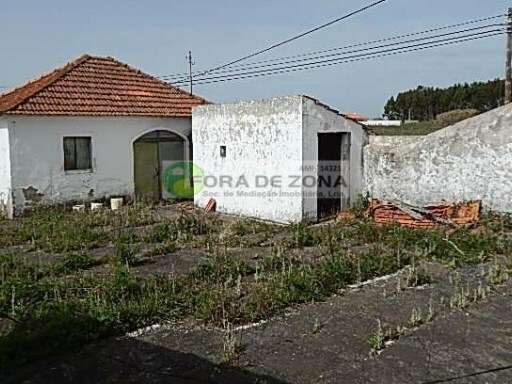 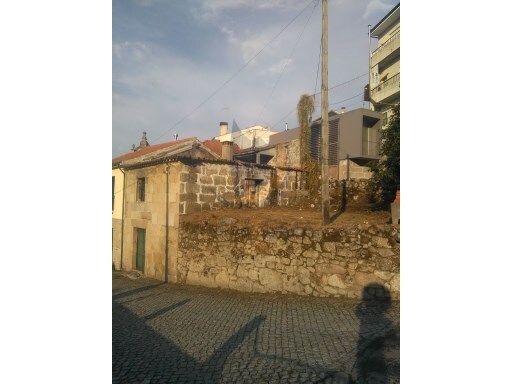 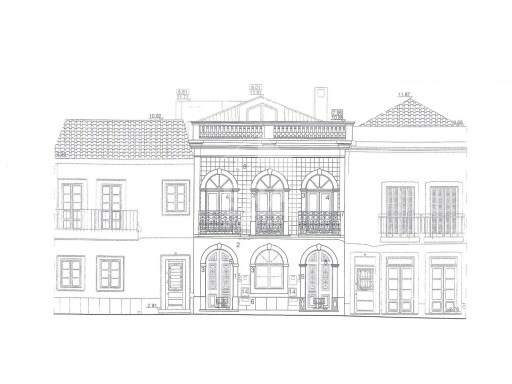 Status: To demolish or rebuild Net Area: 91 Housing, in project approval stage, located in the Centre of Tavira and just a few metres from the Roman bridge. 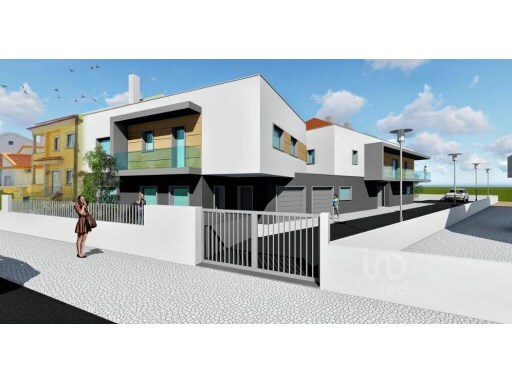 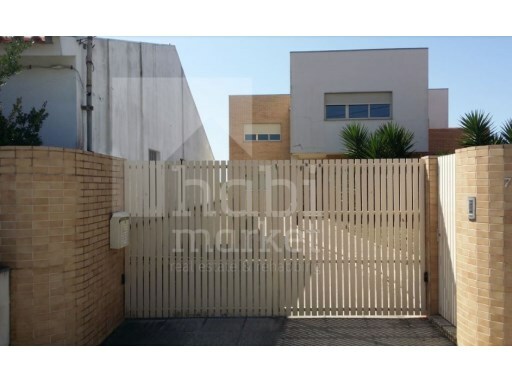 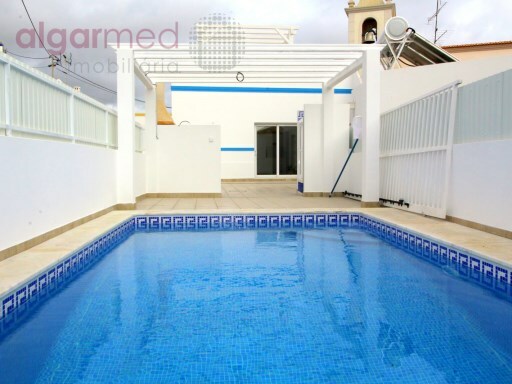 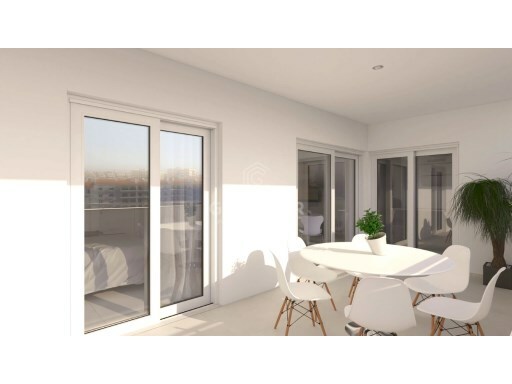 Ground floor consists of two bedrooms en-suite and a patio with 9.86 m2. 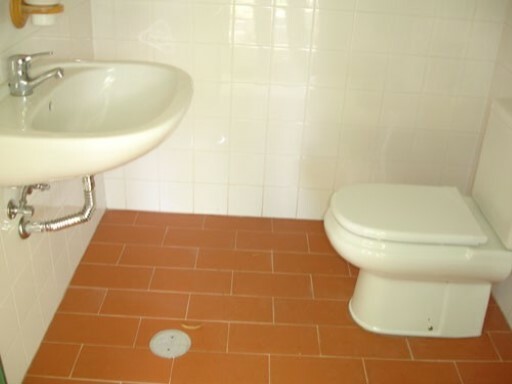 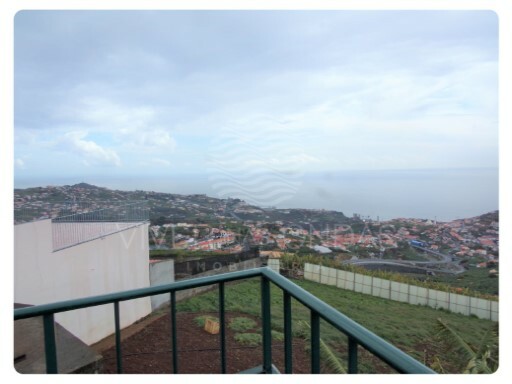 Status: Used Net Area: 108 Beautiful house for sale, with a typically Algarvian style, completely renovated.